Naturopathic medicine is a distinct primary health care profession, emphasizing prevention, treatment, and optimal health through the use of therapeutic methods and substances that encourage individuals’ inherent self-healing process. Naturopathy gives patients options because Naturopathic Doctors (ND) focuses on treating the whole person (mind, body, spirit). ​ Your first visit with Dr. Mari is typically an hour long. No 10-15 minute consultations. They will find out about your life and do their best to capture a full picture of your health including mental emotional struggles, environmental influences, and family history. A Naturopathic Doctor is a board licensed medical doctor who uses natural means of treatment FIRST. They are trained in conventional diagnosis and up-to-date laboratory and imaging techniques. In addition, Naturopathic Doctors are trained in a variety of healing modalities including homeopathy, herbalism, acupuncture and Chinese medicine, physical medicine, physiotherapy, nutrition, hydrotherapy, IV therapy, environmental medicine and detoxification, and pharmacology. Naturopathic Doctors attend a 4-year graduate level Naturopathic Medical School. In addition to a standard medical curriculum, the Naturopathic Doctor is required to complete 4 years of training in clinical nutrition, homeopathic medicine, botanical medicine, and hydrotherapy. 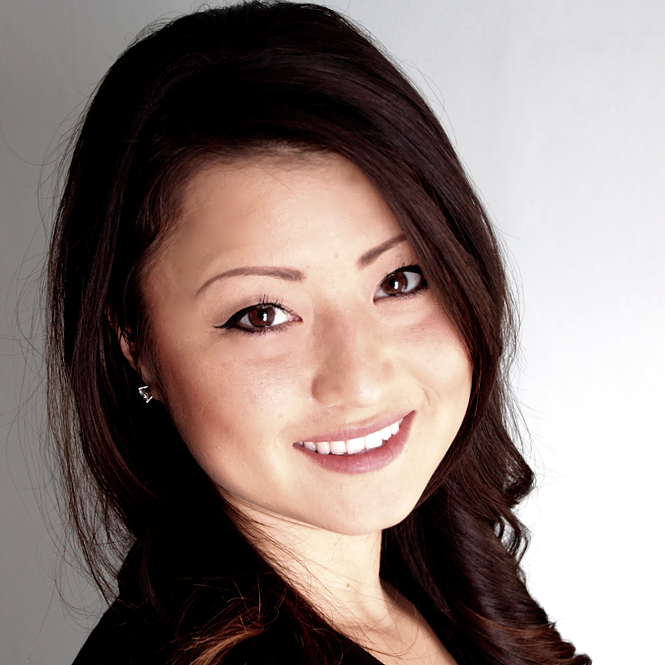 Dr. Mari Sawai, NMD is a Naturopathic Doctor graduating from Southwest College of Naturopathic Medicine in 2013. She is licensed to practice Naturopathic Medicine in Maine.